Compact, lightweight folding powered chair. 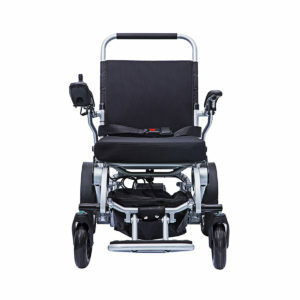 Of all the folding powered chairs on the market, e-goes has selected the Freedom Chair range as our preferred choice. Why? 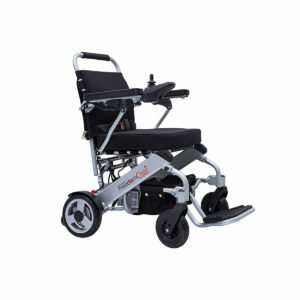 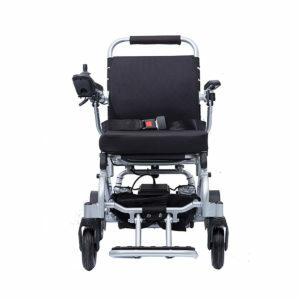 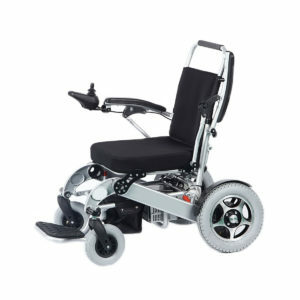 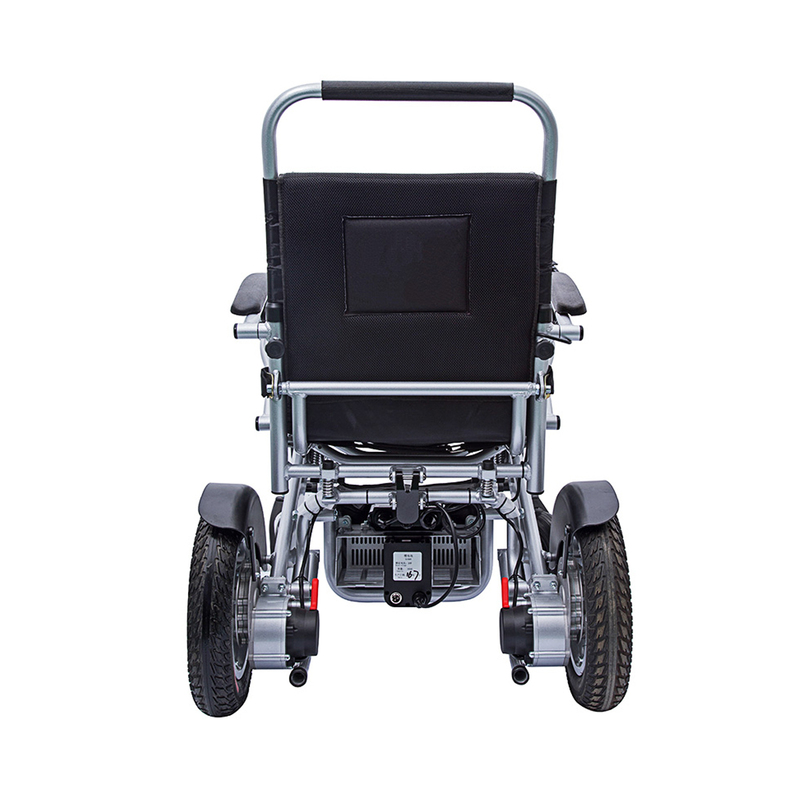 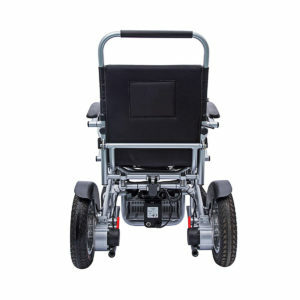 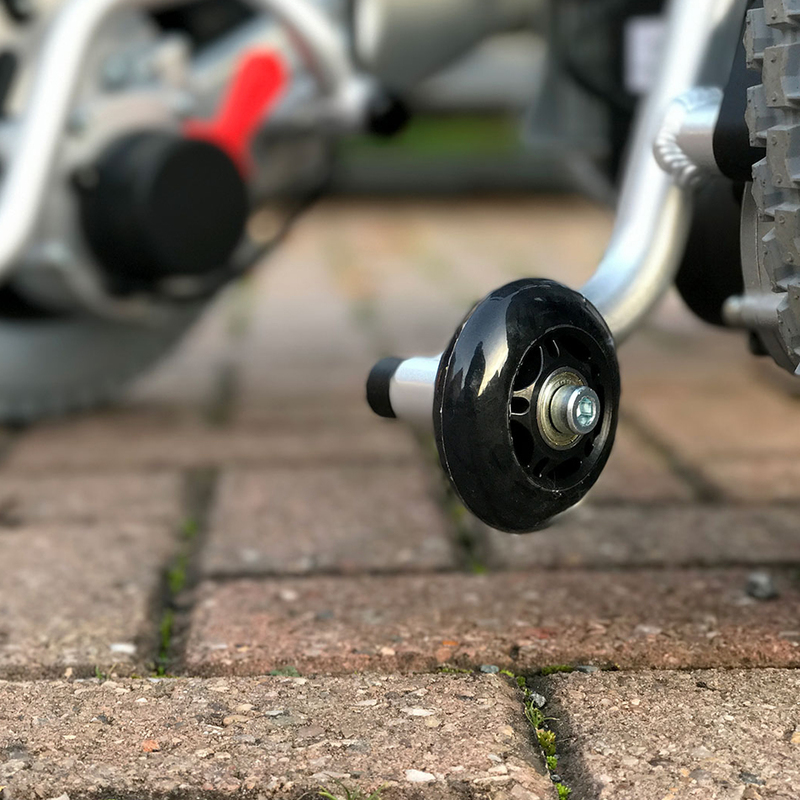 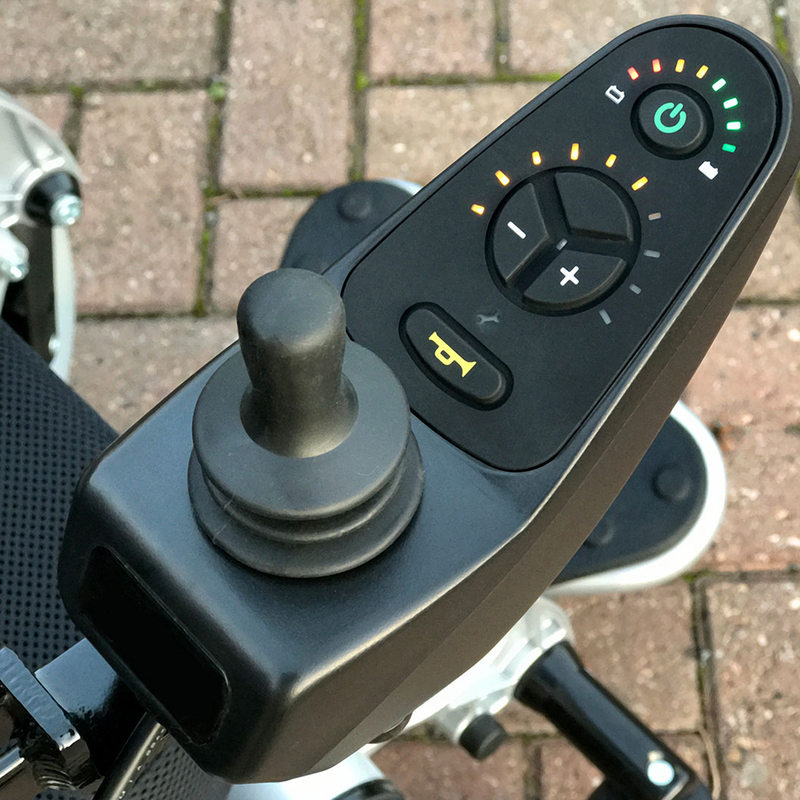 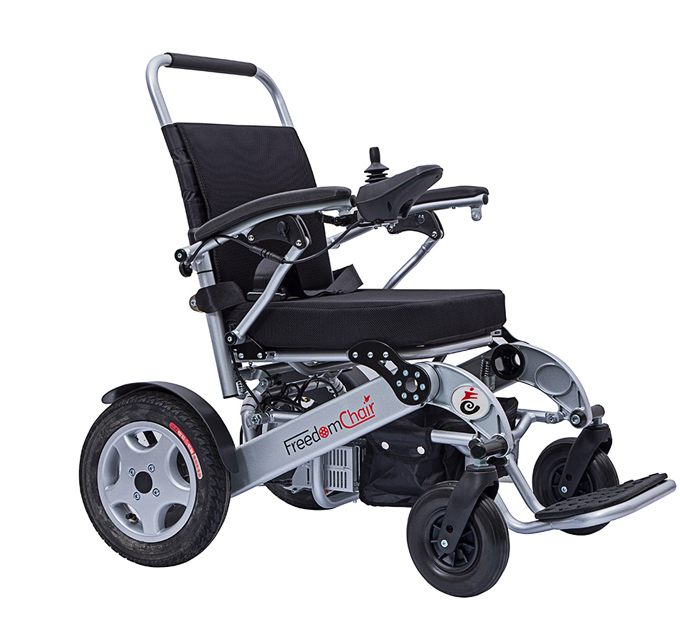 Well, after much research and product testing, plus our experience of specialising in this type of wheelchair, they come out top for the following reasons. Excellent quality of manufacture, extremely easy folding mechanism across the range and one consistent battery standard for all models. 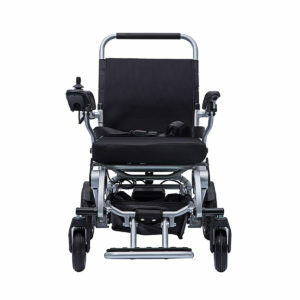 This company are the originators in folding powered chairs and lead with their design and innovation. Quality is the best available.